Tournament-class quality in an incredibly lightweight design! For the demanding predator hunter! Carbon Fiber is extremely light weight yet extremely durable allowing for quick setup /take down / transportation while on the move to the next set! 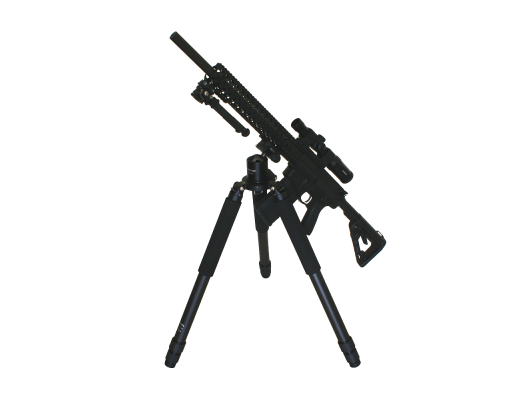 Excellent choice for AR – Style platforms as well bolt actions. Tripod Only. Ball head and other mounts / accessories sold separably. 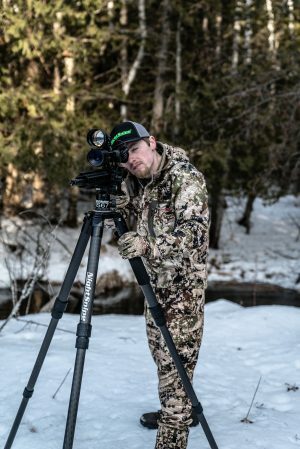 In the heavy-duty tripod class, nothing comes close to the CRETAC 3372 Tactical Rifle Tripod for both stability and lightweight performance. At just 1.75 kg (3.86 lb), the 3372 offers the additional durability you need while making transport and setup effortless. The CRETAC 3372 Rapid is an engineering success, inheriting all the superior specifications found in our tournament class tripods. Constructed of top quality carbon fiber and high grade CNC-milled 6061 T6 solid block aluminum, the 3372 can easily handle loads of over 30 kg (66 lb). – Constructed of high quality carbon fiber and high grade CNC-milled 6061 T6 solid block aluminum. 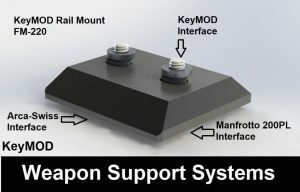 – CRETAC’s new Rapid anti-leg-rotation technology. – A load capacity of at least 30 kg (66 lb). – Remarkably lightweight construction, just 1.75 kg (3.86 lb). – Maximum height of 10.50 cm (4.13 inches), more with optional center column. 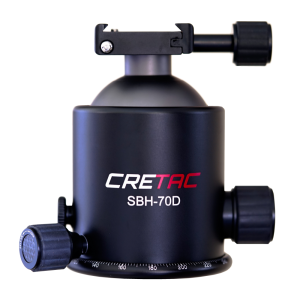 – The CNC-milled low angle ball head mount is multi-layered to withstand the most punishing conditions. 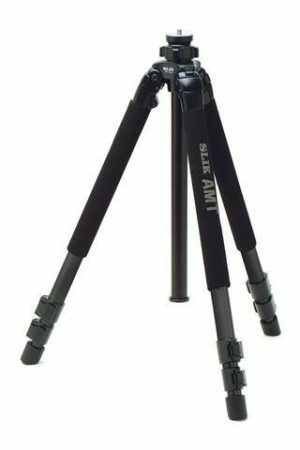 – An attractive tripod bag is included. 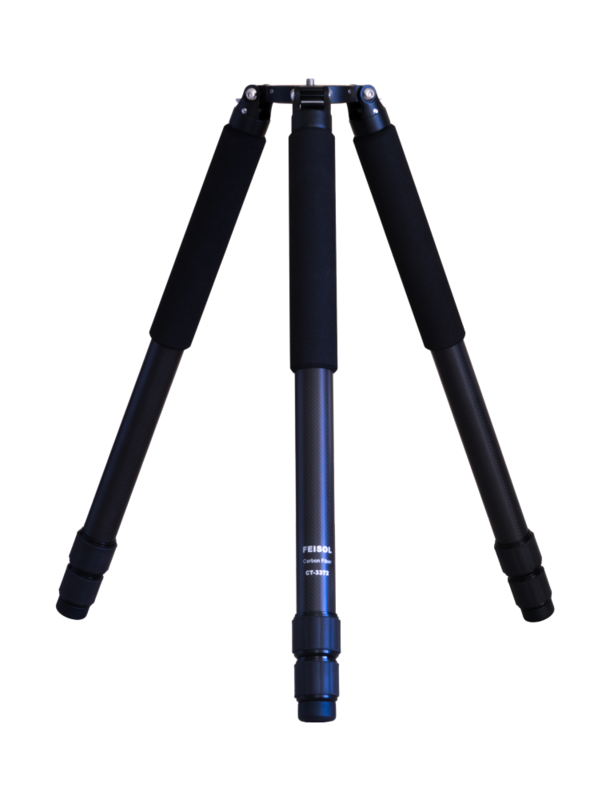 The 3372 Rapid tripod fulfills all the requirements of the serious shooter: Exceptional durability in a design so lightweight you won’t believe it’s heavy-duty.